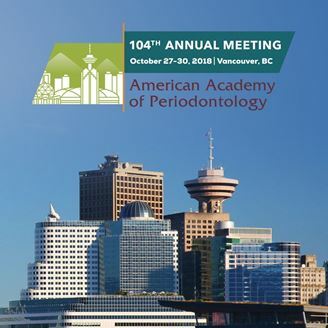 This session will address innovations and advances in clinical periodontics, basic sciences, or related subjects. Each speaker will give a 15-minute presentation on a specific topic, followed by a five-minute question-and-answer period. Speakers are selected by a blind review of abstracts submitted to the Academy. • Gain knowledge of innovations and advances in clinical periodontics, basic sciences, or related subjects. • Explain a new concept, technique or product use to take back your practice.